Last year, I had the opportunity to catch Chris Carrabba of Dashboard Confessional and Twin Forks performed. He even performed some tracks from Twin Forks which caught my attention. If it caught your attention too, good news, the band’s LP is out now! Ranked #12 on the alternative chart on iTunes after its released, this LP contains 16 songs. Listening to the whole LP, you will find some pinch of Dashboard Confessional on some of the songs but with a twist. I love how this LP has a mixture of country, classic and folk music being infused. When you see a description like the last sentence, you tend to stereotype that the LP would be a boring one or those songs are unsuitable for you. Give mandolinist Suzie Zeldin, bassist Jonathan Clark, drummer Ben Homola and Chris Carrabba a chance and just a few minutes of your time and you will be amazed on how they managed to make the music hip and pleasing to the ears. My favourite track on the LP would be Back to You. The catchy tune and the energy in the song just makes me want to sing my hearts out and dance to the music. The first time I listened to this song during Chris’ performance in Singapore a few months back, I got myself hooked to the chorus. Another favourite would be Cross My Mind. 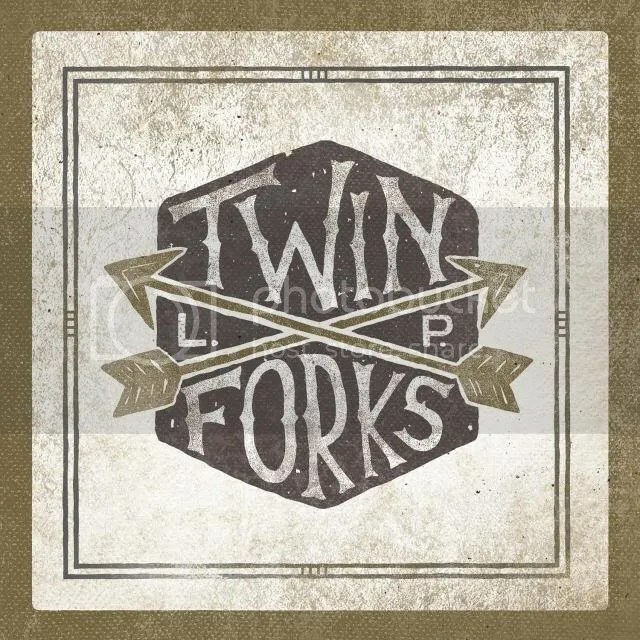 Show your support for Twin Forks by purchasing the LP on iTunes or Amazon! For more information on the band, you can like them on Facebook and follow them on Twitter.